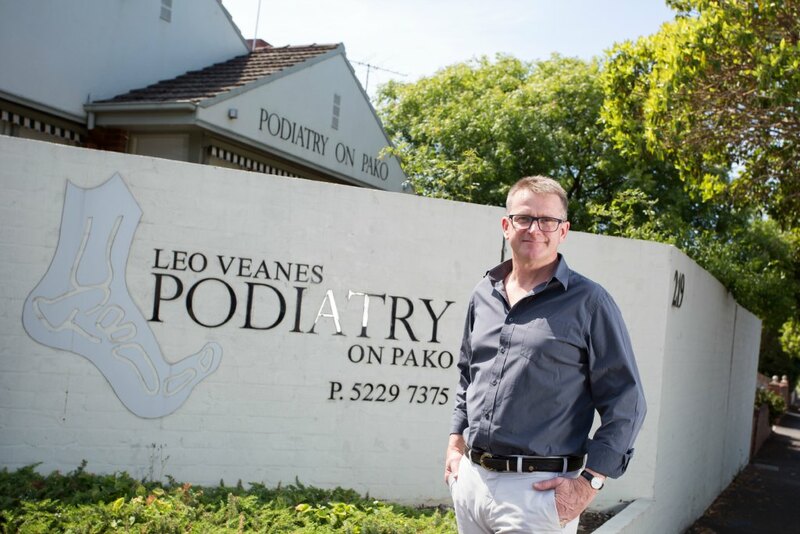 Podiatry on Pako began as Leo Veanes Podiatry in 1984. 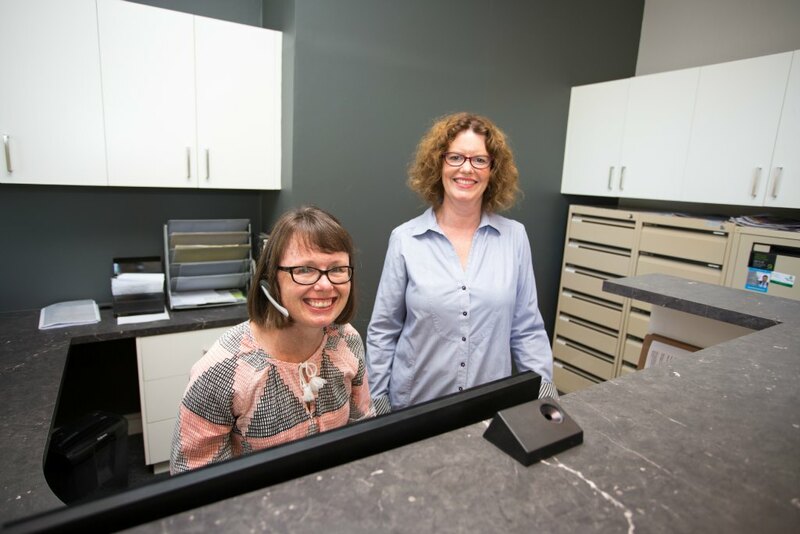 Foot and leg care is what we specialise in and we cater for all ages, from aged care to children’s podiatry. 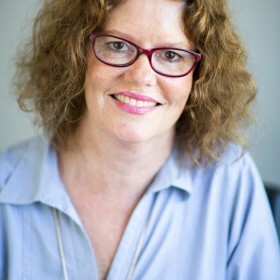 Leo studied and graduated at Lincoln Institute of Health Sciences, and at Latrobe University, with a Diploma and a Bachelor of Applied Science (in Podiatry) in 1984. Further studies include a Post Graduate Diploma in 1997. 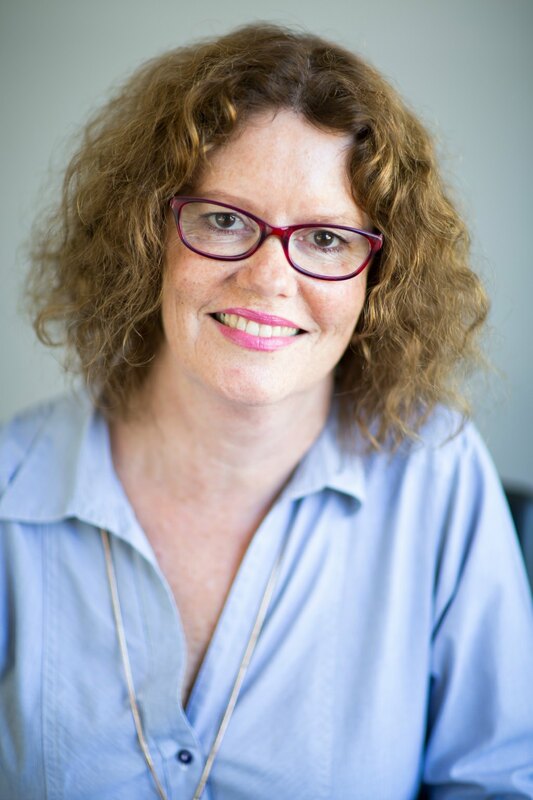 Leo is a current member of the Australian Podiatry Association and is a Fellow of the Australian Academy of Sports Medicine. 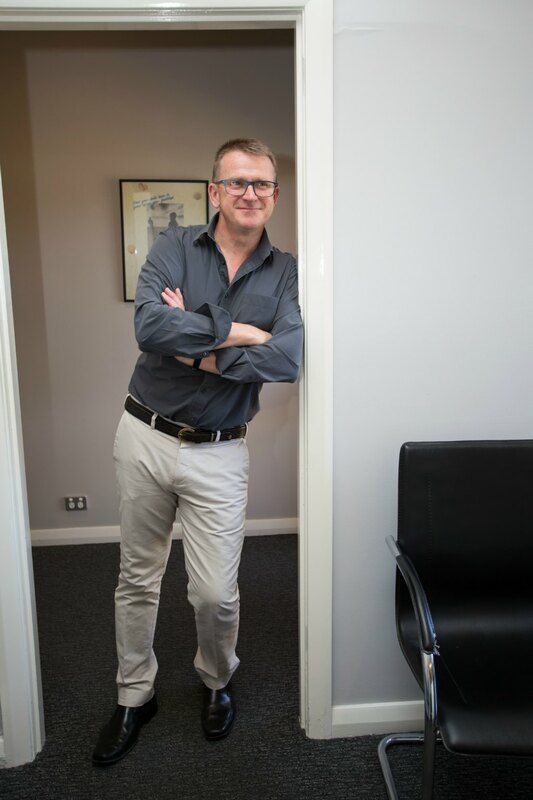 After completing his studies in 1983, Leo returned to his home town of Geelong to commence podiatry in his own private practice. 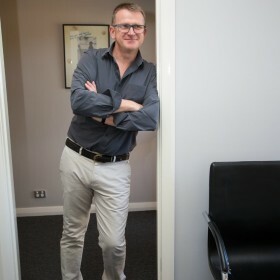 Leo practices ALL aspects of podiatry care, with a special interest in biomechanics and custom made orthotic devices. 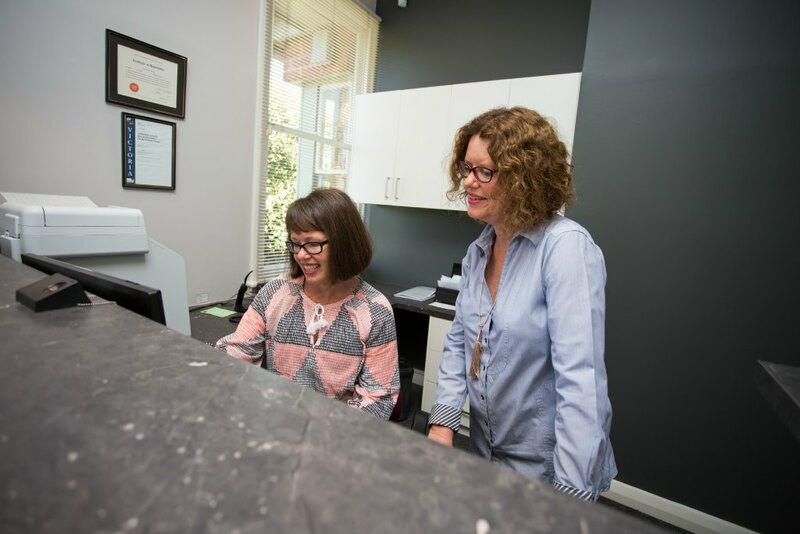 Leo has been the consultant podiatrist for the Geelong Football Club for 15 years. He has also worked in multi-disciplinary clinics. Leo gives lectures and talks to a variety of sporting clubs, schools and special interest group to help promote podiatry in the community. 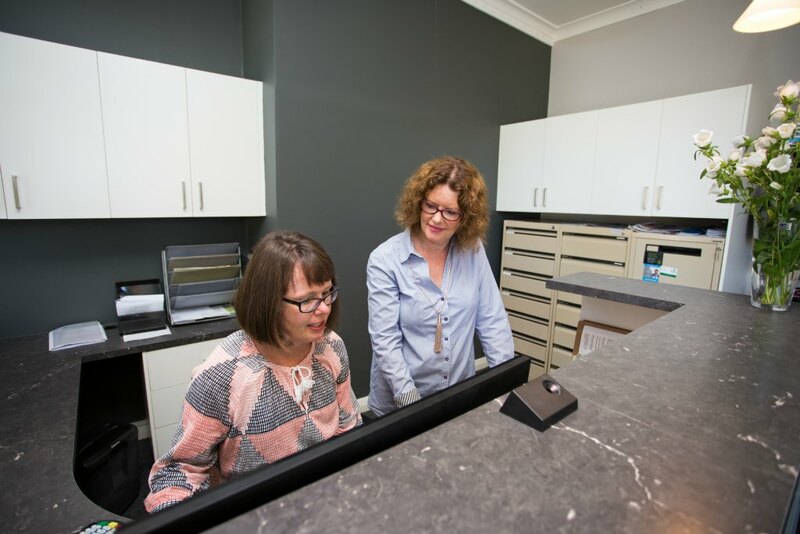 Under Leo’s guidance, Podiatry on Pako has become one of the leading podiatrists in Geelong, offering state-of-the-art procedures and technology, including shockwave therapy and toenail fungus laser treatment. 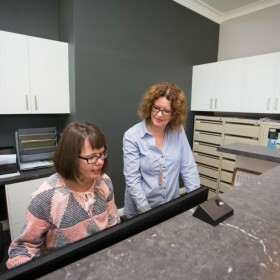 Please contact our Geelong podiatry clinic for more information or to make an appointment. 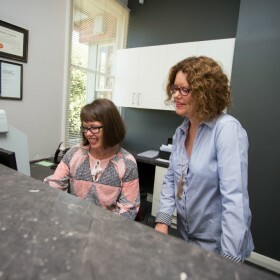 Patients with chronic medical conditions may be eligible for Podiatry under the Medicare Enhanced Primary Care Scheme. Please discuss this with your General Practitioner. 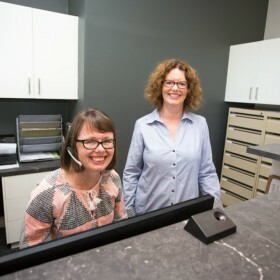 For those patients with Ancillary Health Insurance, Hicaps is available for on-the-spot claims.